Financial Times has posted a scathing article about Microsoft’s Windows 8 operating system, with one analyst calling the software as bad as New Coke. Personally I agree that Windows 8 is pretty bad, right up there with Windows Vista and Windows ME. However, Windows 8 has sold as many copies as Windows 7 in a six month span of time, even though it is a down economy for the PC market. While Windows 8 has been criticized wholeheartedly by both consumers and experts alike, it had no problems getting onto millions of PC’s worldwide. One of the major gripes about Windows 8 is the fact that Microsoft put all their eggs into the touchscreen basket. 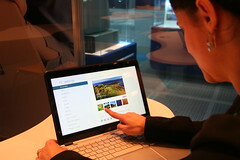 They gambled on computer users getting more touch-enabled monitors and devices to use Windows 8 with, but that didn’t pan out. Therefore most people using Windows 8 are using an interface that was not optimally designed for use with a mouse and keyboard. 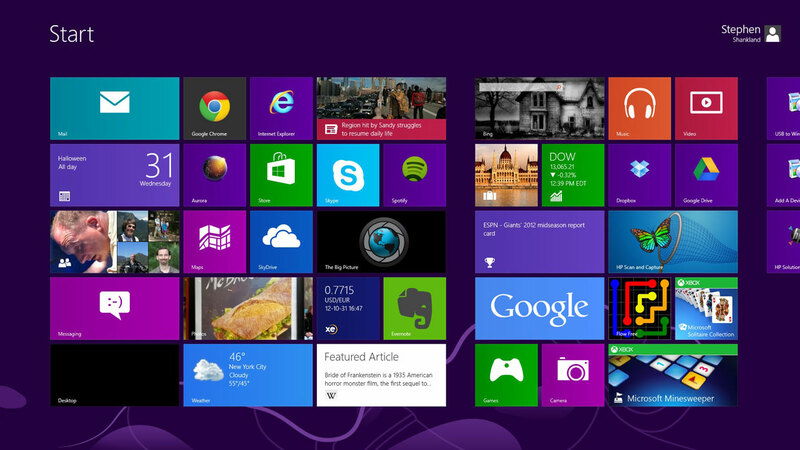 This has been Microsoft’s major failing when it comes to Windows 8. Read the article from Financial Times to learn more.